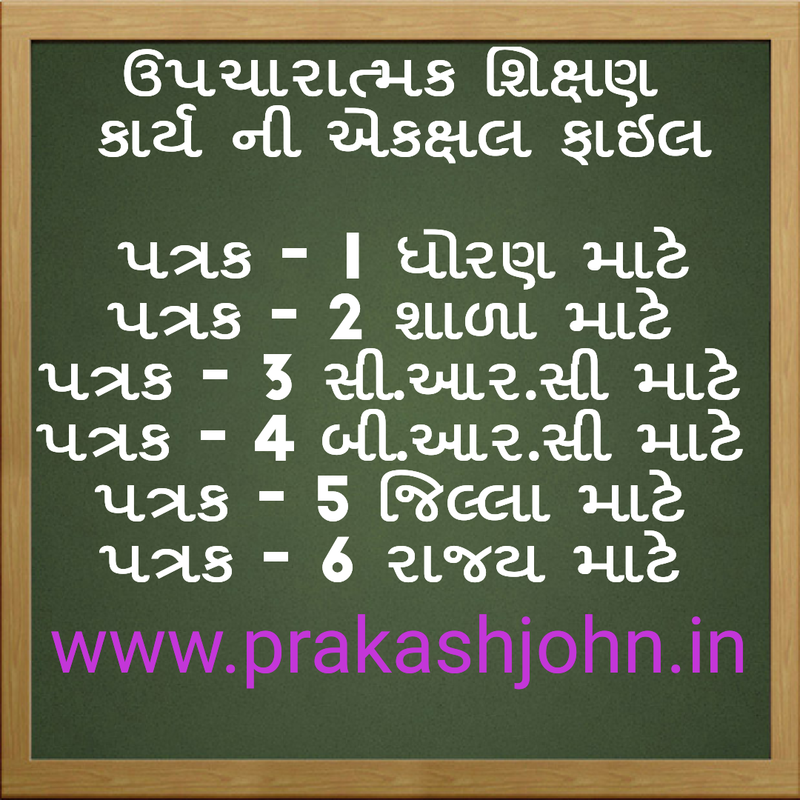 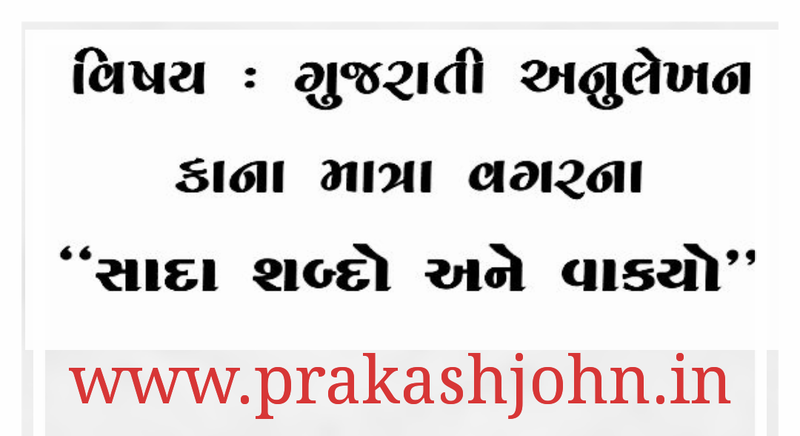 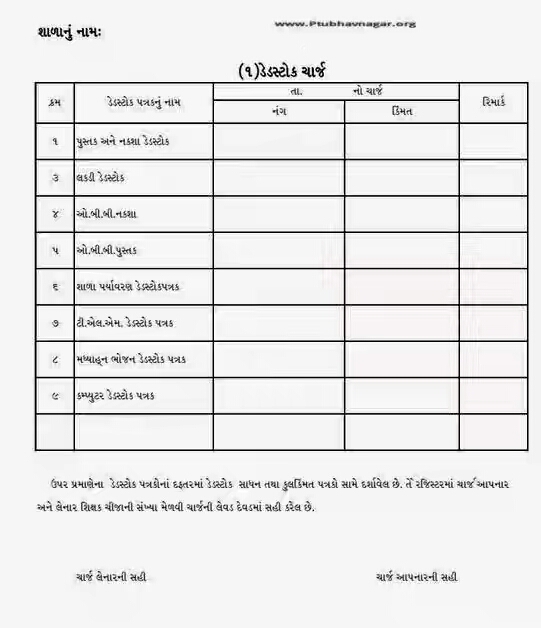 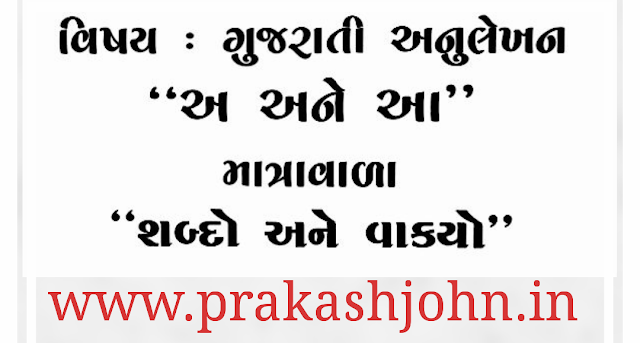 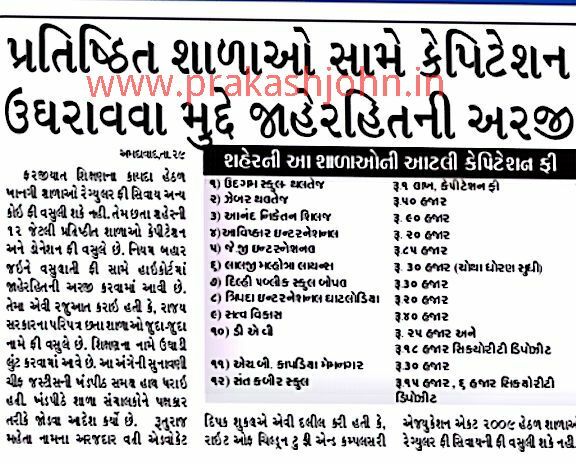 7TH PAY - JULY TIME-TABLE - PARIPATRA - VIDYASAHAYAK FULL PAY - 7TH SALARY COUNTING ONLINE CALCULATOR. 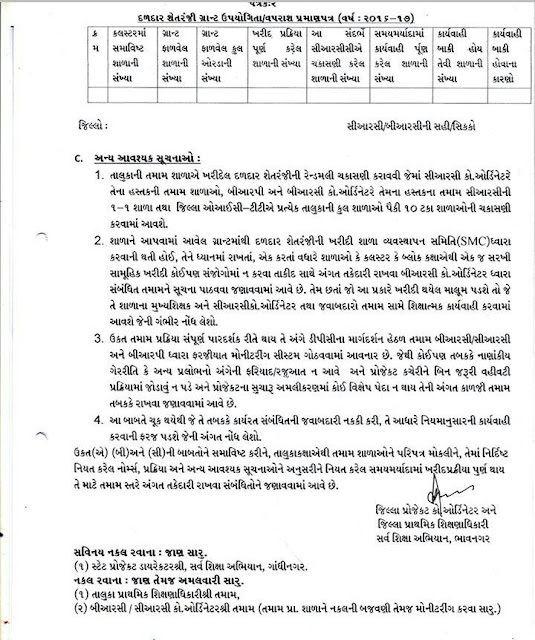 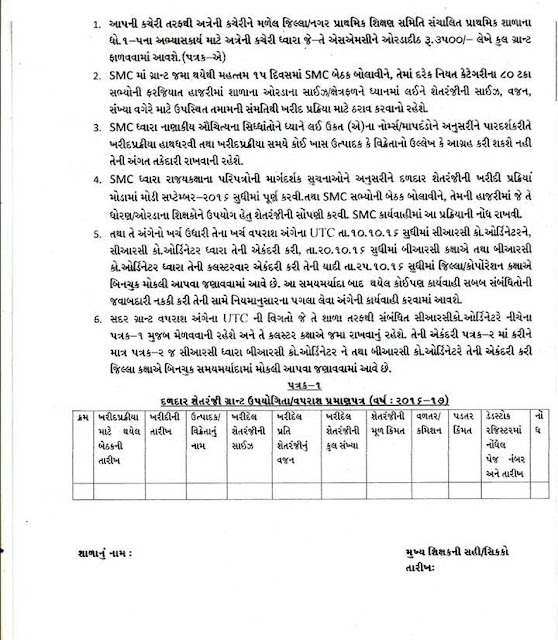 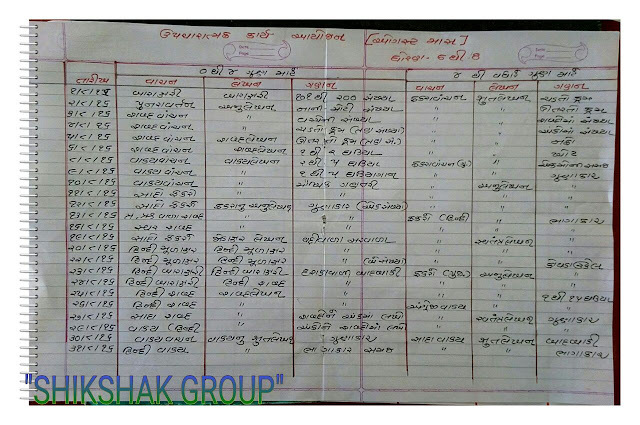 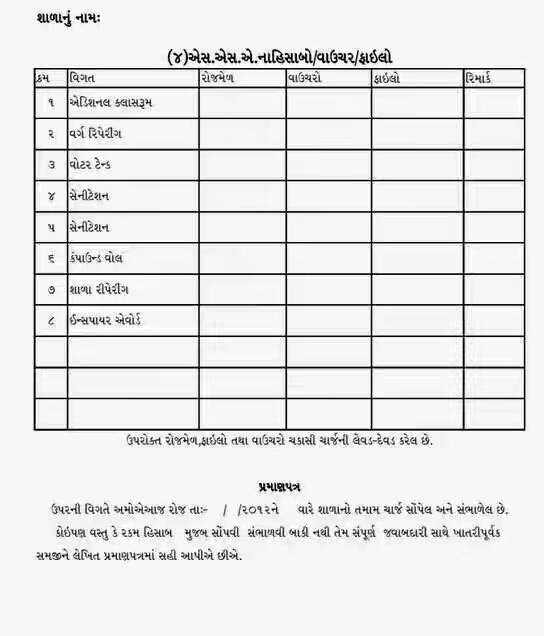 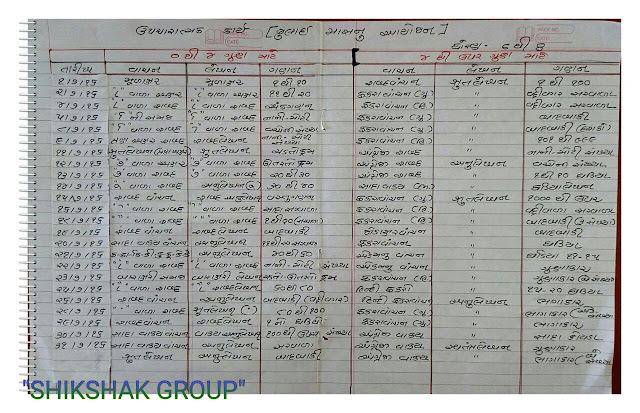 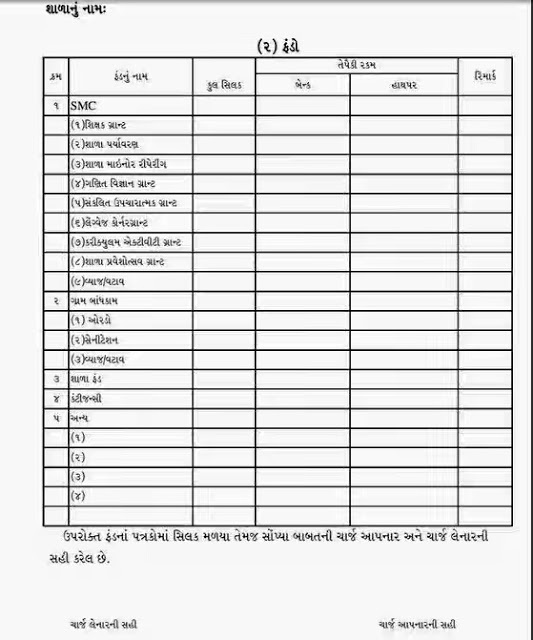 7TH PAY BABATE 11 JULY THI RAILWAY - POST - EXT. 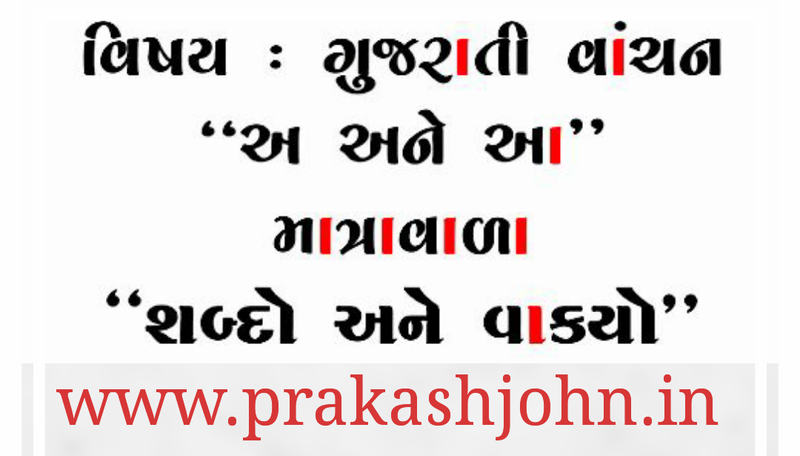 HADTAL PAR JASE. 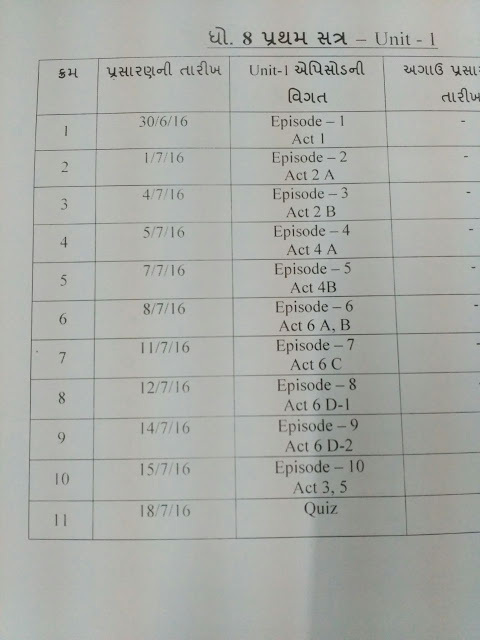 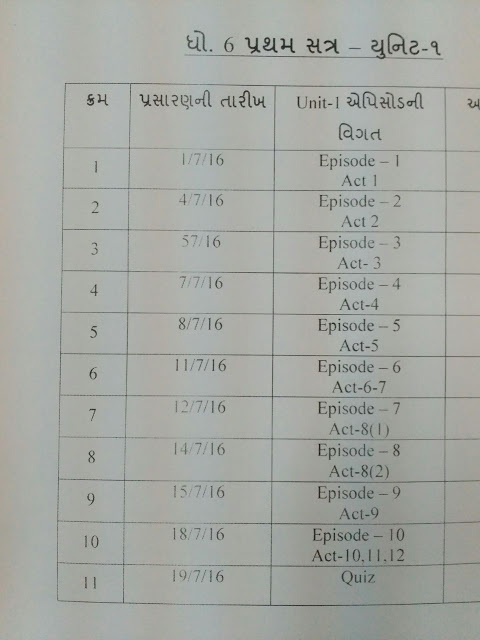 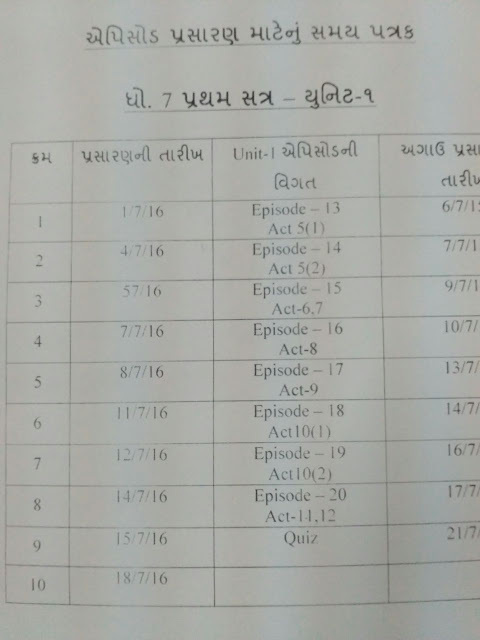 STD - 6 - 7 - 8 SEMISTER - 1 VIRTUAL CLASS - ROOM JULY TIME-TABLE. 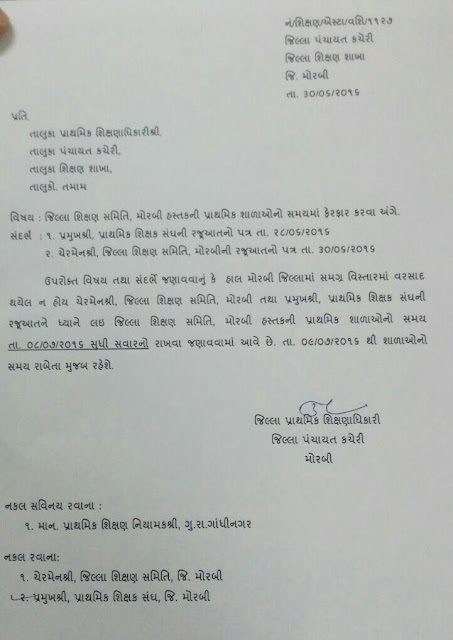 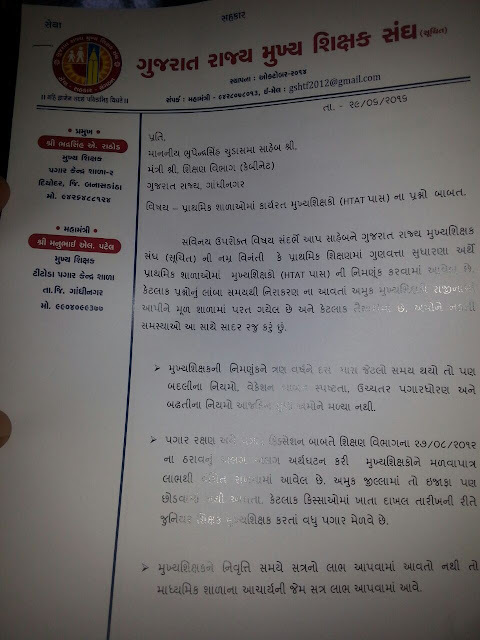 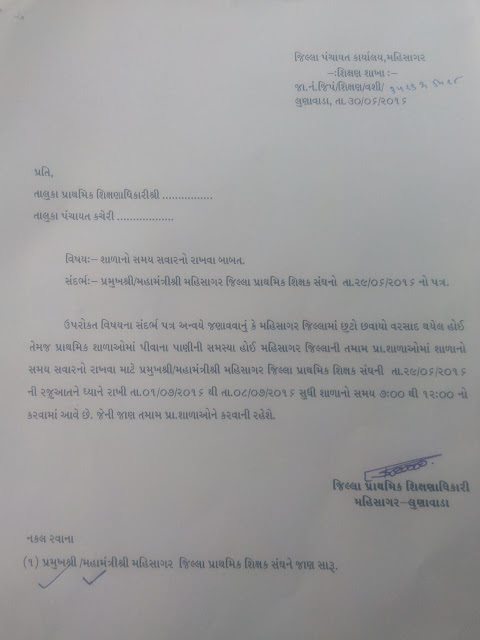 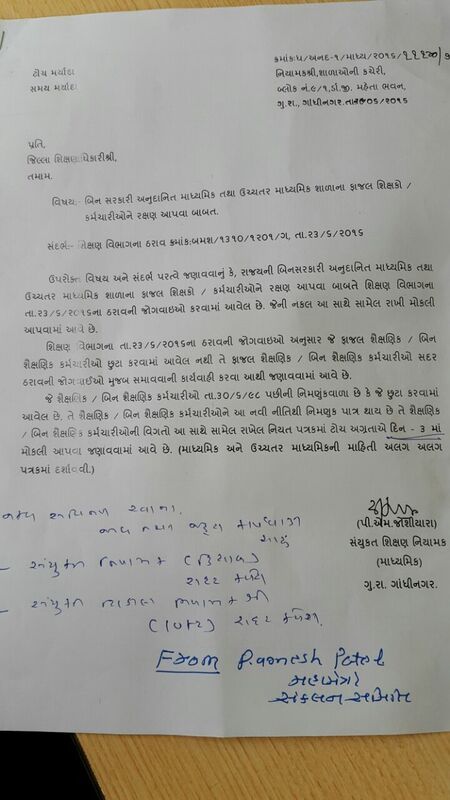 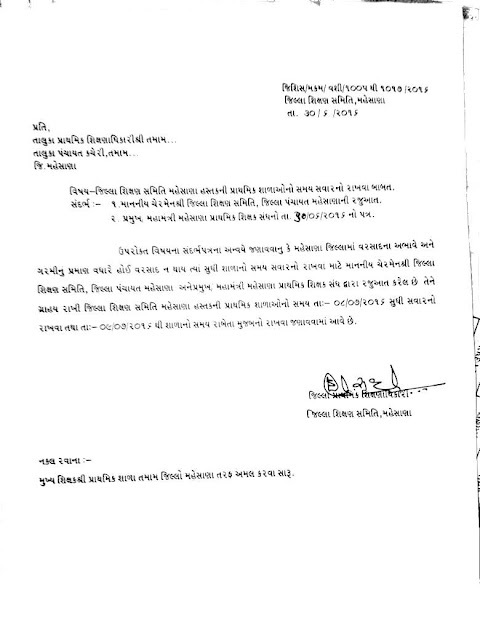 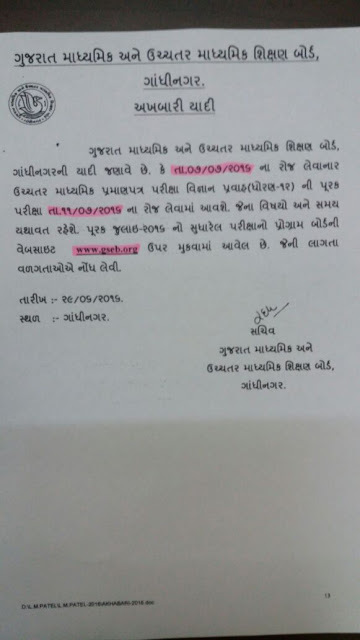 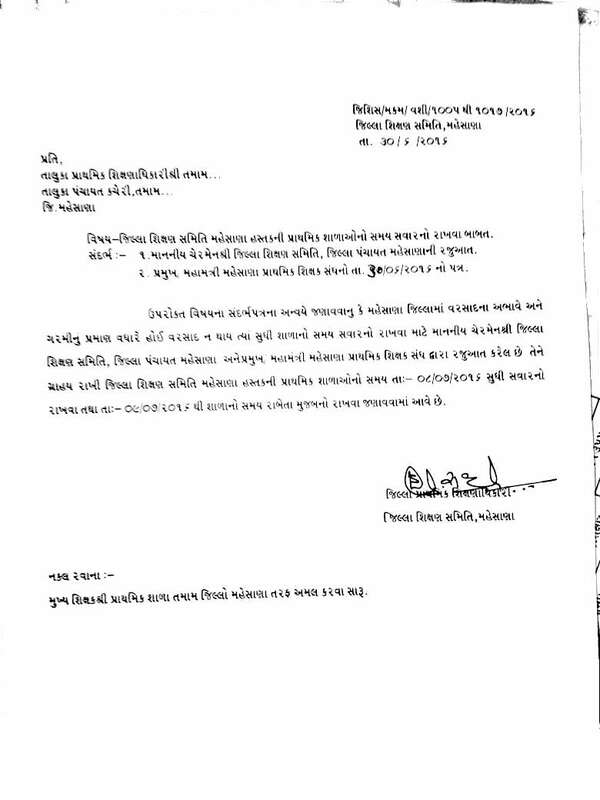 GRANTED SCHOOLS MA FAZAL KAREL SIXAKO NE PARAT LEVA BABAT NO LATEST NIYAMAK SIR NO PARIPATRA. 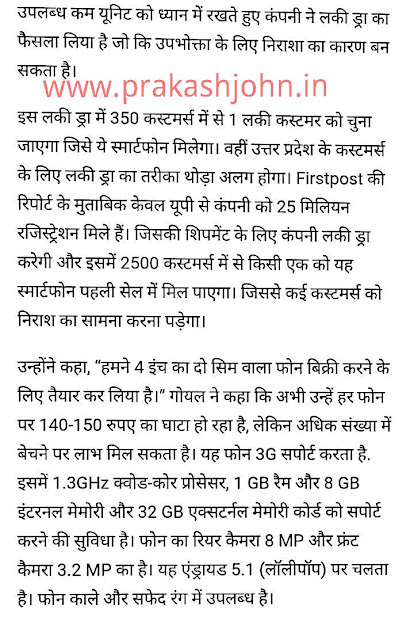 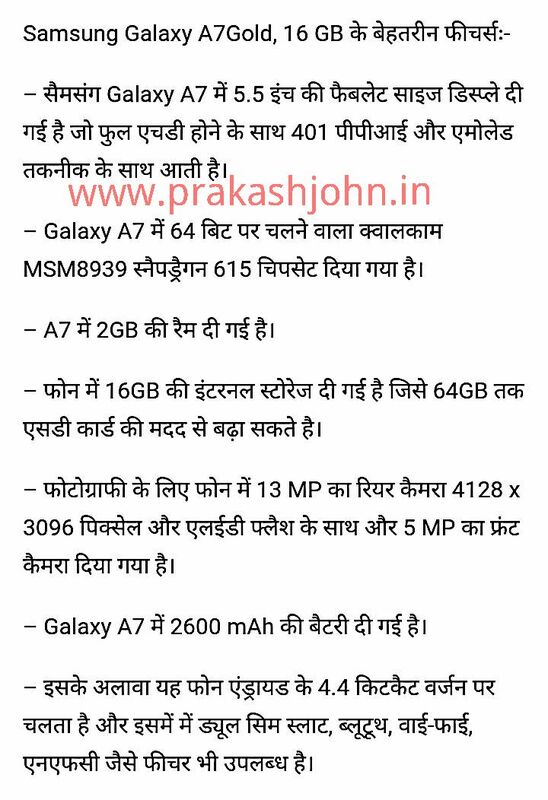 VIDYASAHAYAK FULL PAY MA AAVE TO 7 MA PAGARPANCH MUJAB PAGAR. 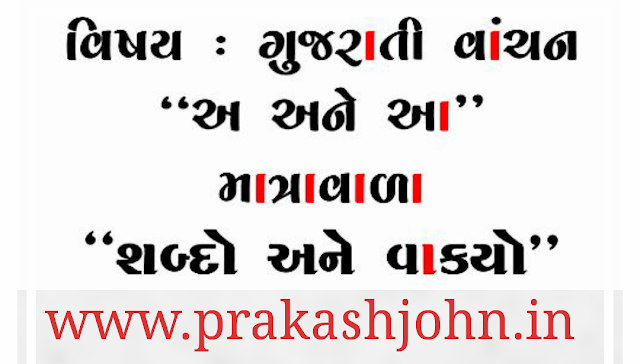 7TH SALARY COUNTING ONLINE CALCULATOR. 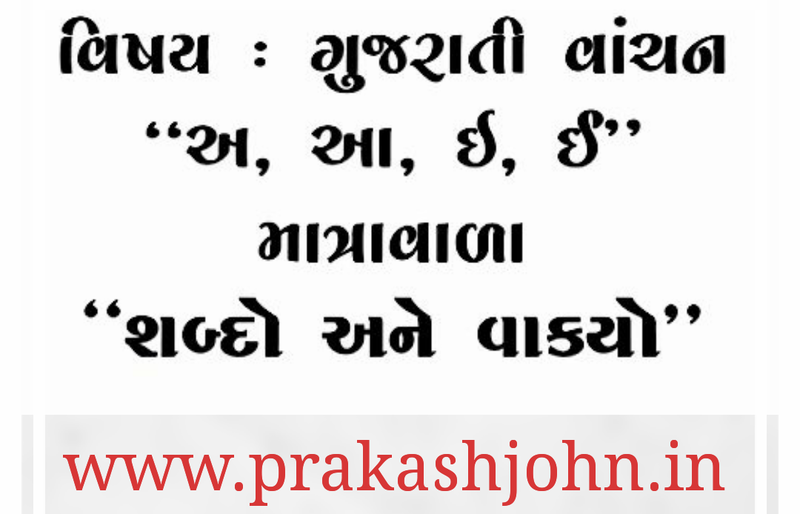 UPACHARATMAK JULY AND AUGUST MAS BY AAYOJAN AND MULYANKAN MALKHU.MADE BY :- SHIKSHAK GROUP. 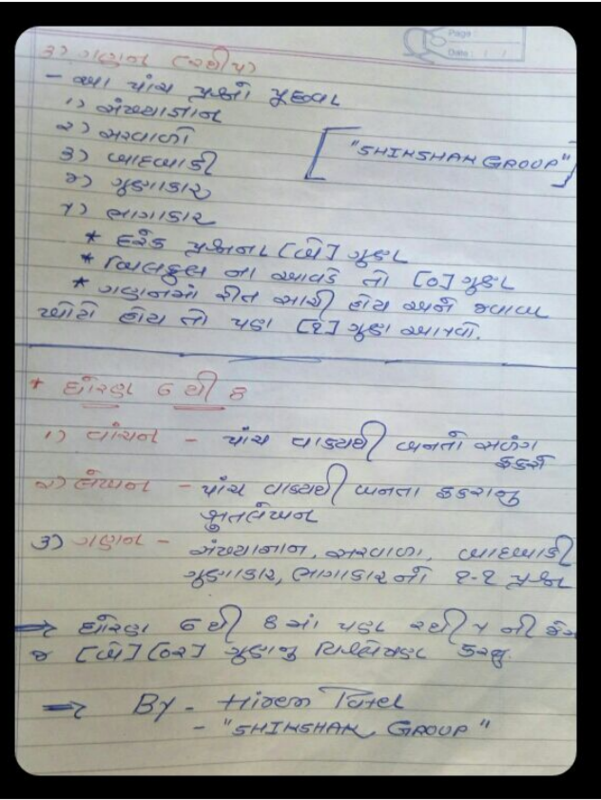 7th pay NO BHALAMANO BY CHE AHAMDAVAD KANEKSHAN. 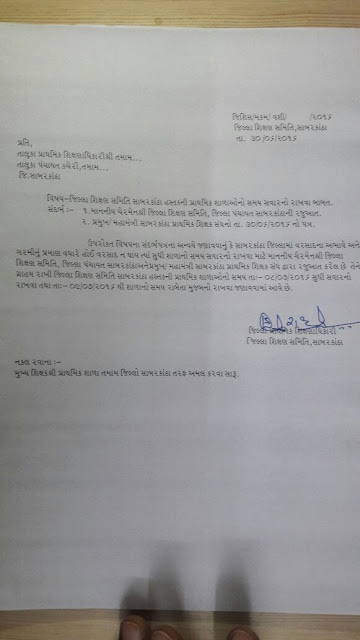 HTAT ACHARAYO NA PADTAR PRASHNO ANGE HTAT RAJY SANGH NI RAJUAAT. 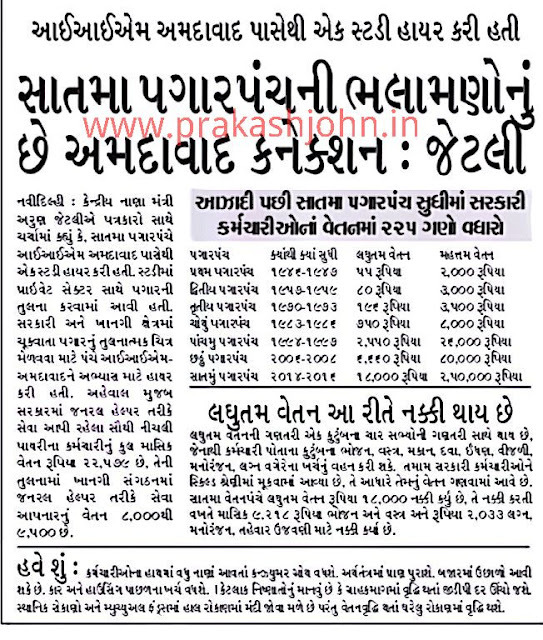 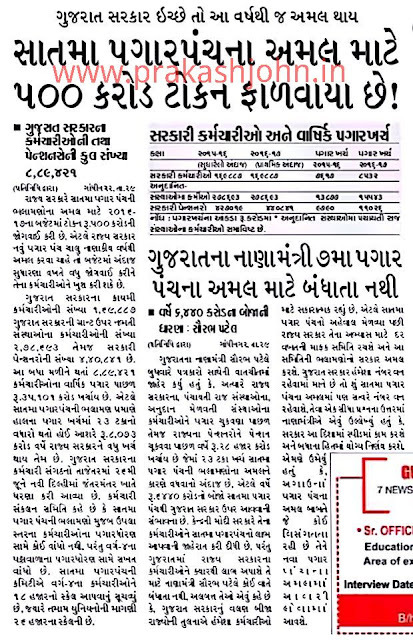 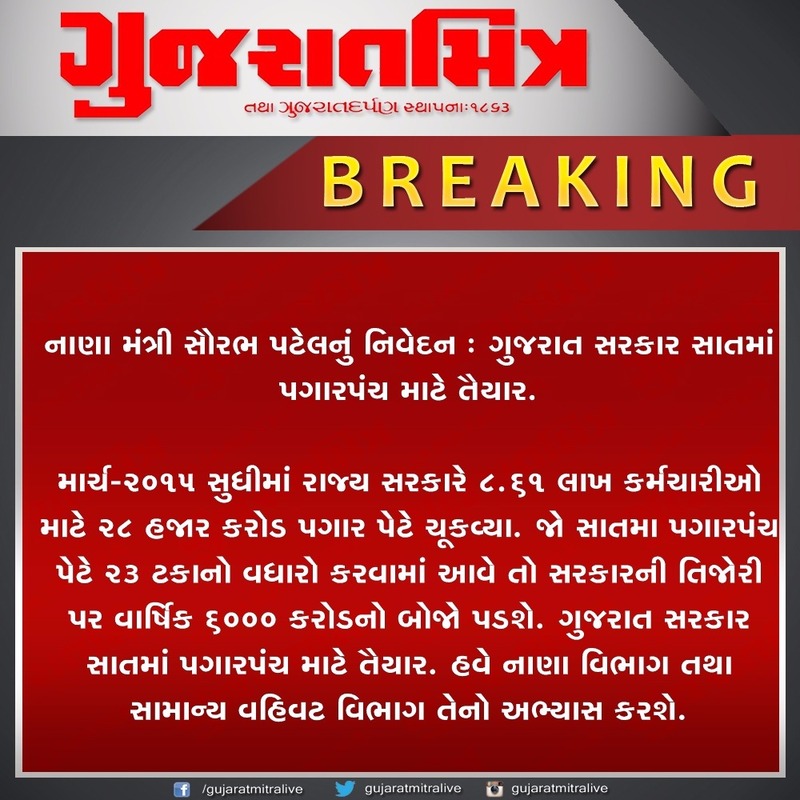 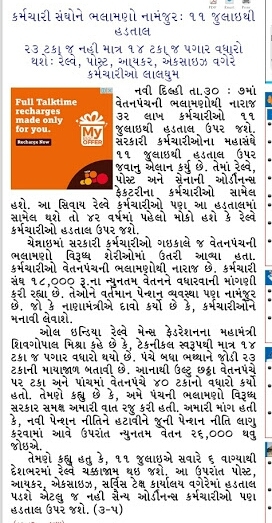 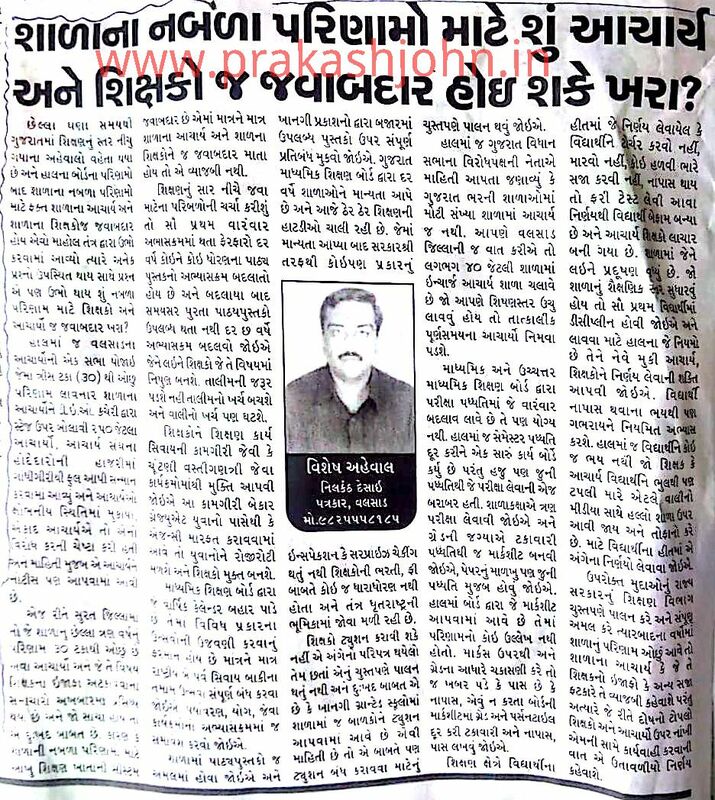 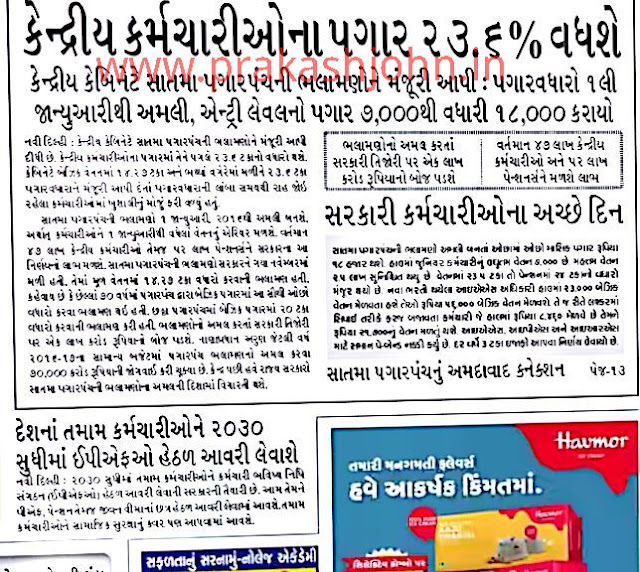 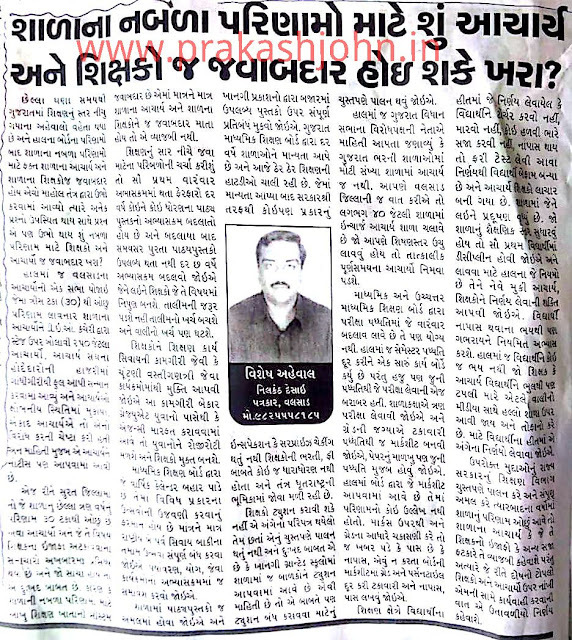 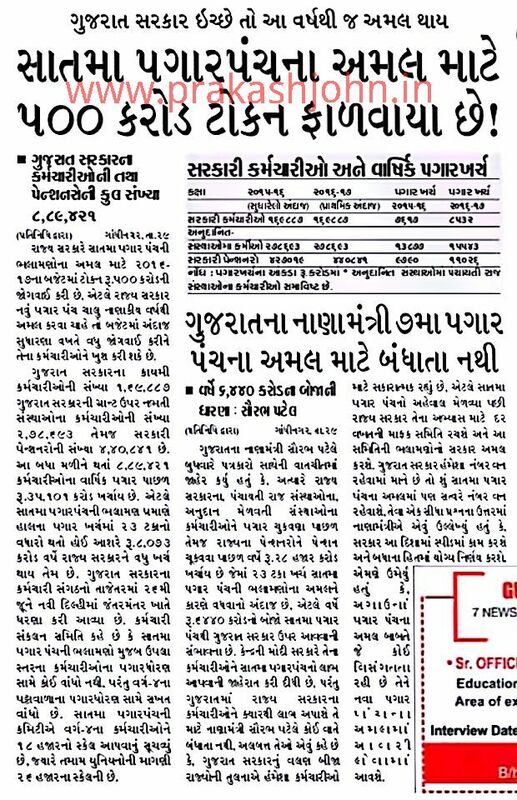 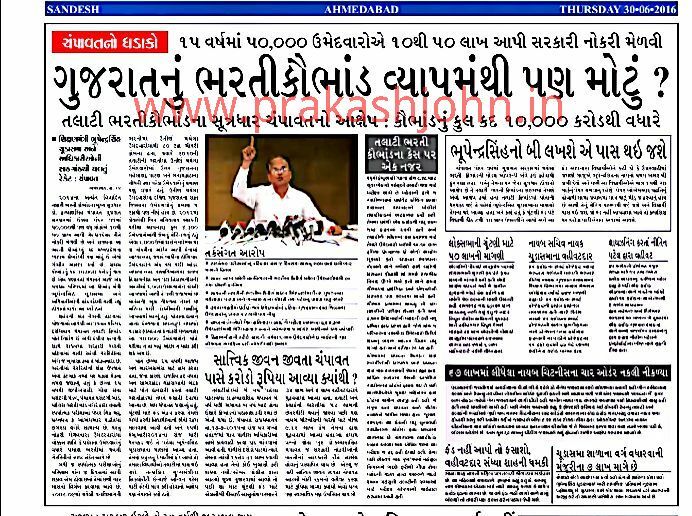 DOWNLOAD GUJARAT ROJGAR SAMACHAR E-PAPER DATE:-29/06/2016. 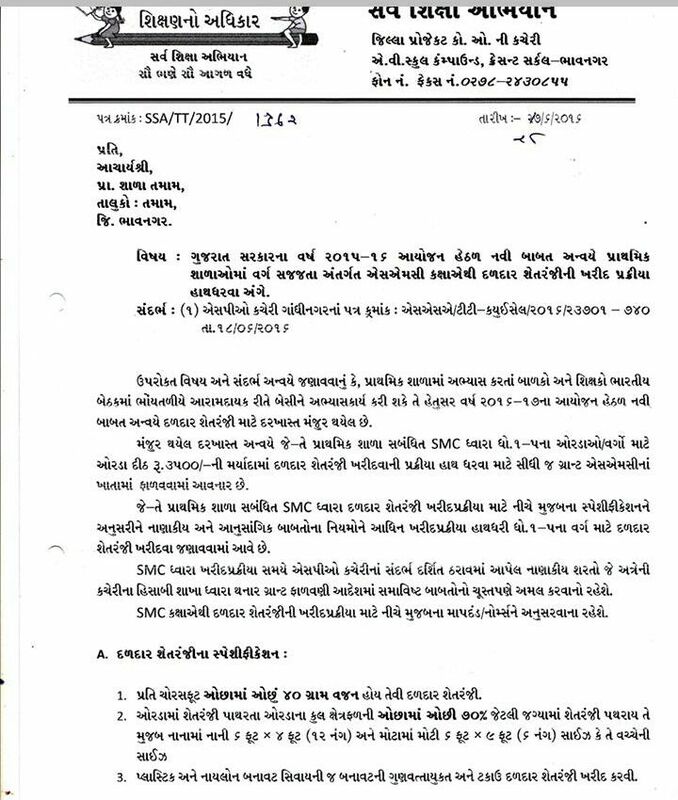 At first We would like to extend our gratitude for your over whelming response for our simple ‘Expected Pay Calculator as per 7th Pay Commission‘ provided here by us. 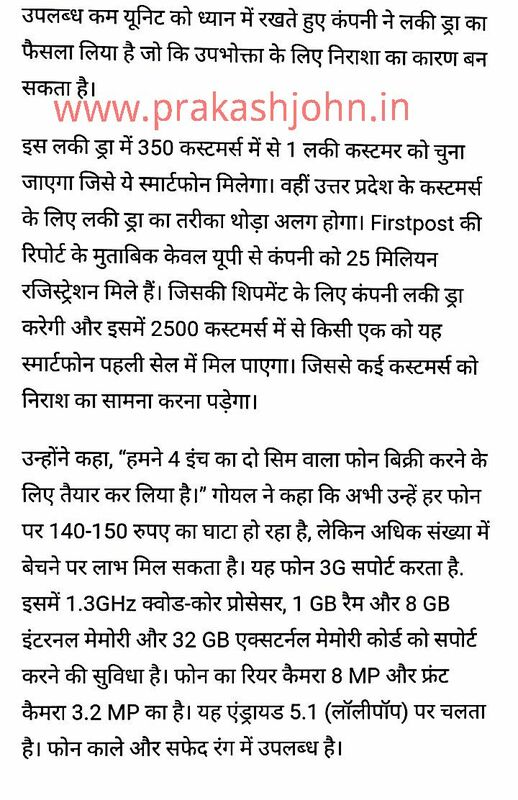 This was done by assuming that how the Pay and Allowances will be recommended by 7th Pay Commission almost one year before. 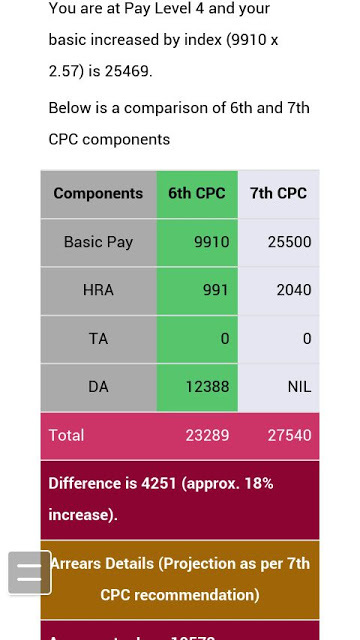 Like it was done before, now we have prepared a New Pay Scale Calculator based on 7th Pay Commission recommendations and You can use this calculator to know your Revised Pay and Allowances with effect from 1.1.2016. 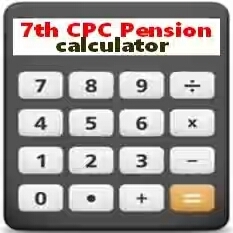 Click the ‘Calculate’ button to get your 7th CPC Revised Basic Pay, Matrix Level, Index Level, Revised amount of HRA, Revised amount of Travelling Allowance and the Total Revised Pay per month as per the recommendations of 7th Pay Commission. GUJARATI VANCHAN 'A AND AA ' MATRA VALA SHABDO ANE VAKYO. 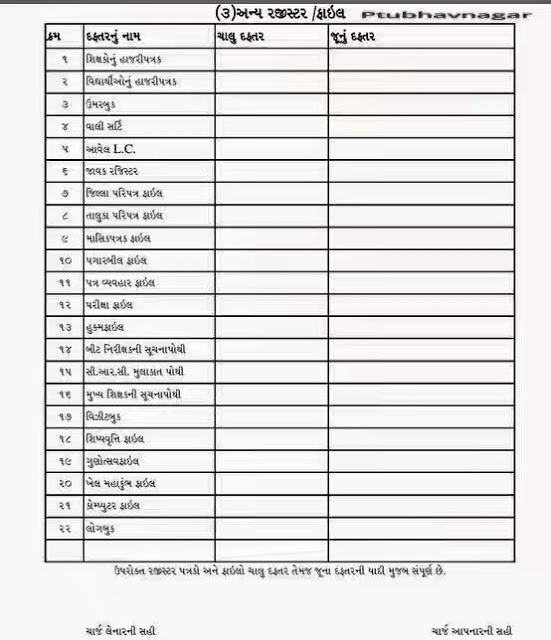 GUJARATI ANULEKHAN KANA MATRA VAGARNA SHABDO ANE VAKYO. GUJARATI VANCHAN 'A , AA , E , MATRA VALA SHABDO ANE VAKYO. 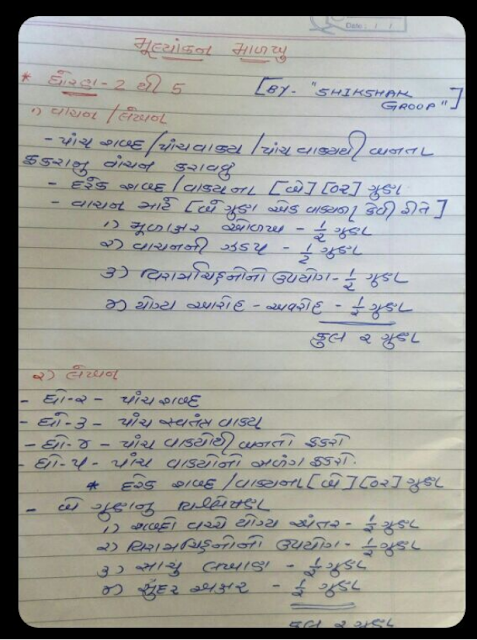 GUJARATI ANULEKHAN 'A AND AA ' MATRA VALA SHABDO ANE VAKYO.